The two events – which are being put on to help clubs meet the needs of their current and future players and volunteers – will take place on February 6 at the Brightside Ground, Bristol and the second is on February 22 at Cheltenham Town Football Club. To confirm your attendance please fill in the form roadshow-reply-form (one per club) and return to GCB clubs and programmes officer John Peplow at john.peplow@glosccc.co.uk . The deadline for returning the form is Feb 1 for the Bristol roadshow and Feb 20 for the one in Cheltenham. John Peplow is urging clubs to sign up to confirm attendance by getting in touch with him asap – see video below. 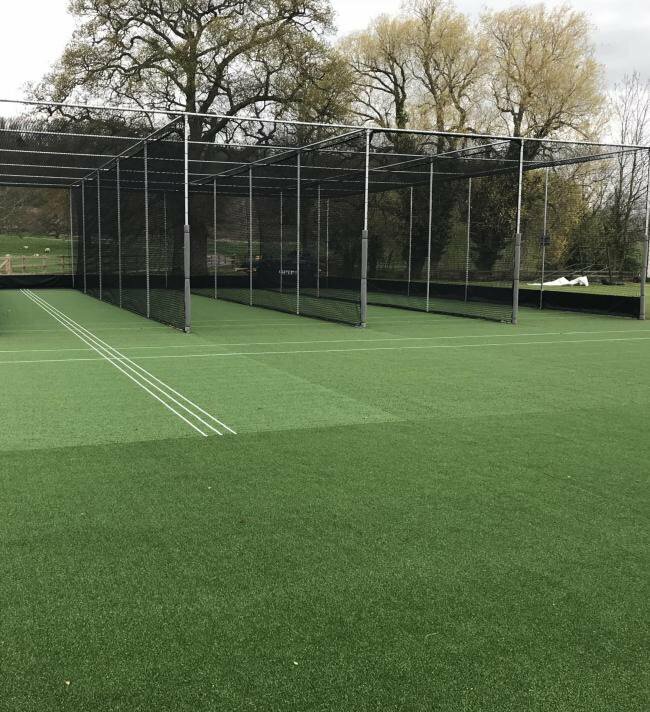 Developing your membership in a thriving Community Club – John Oates – Director of Innoved Learning and Consultant to the ECB. 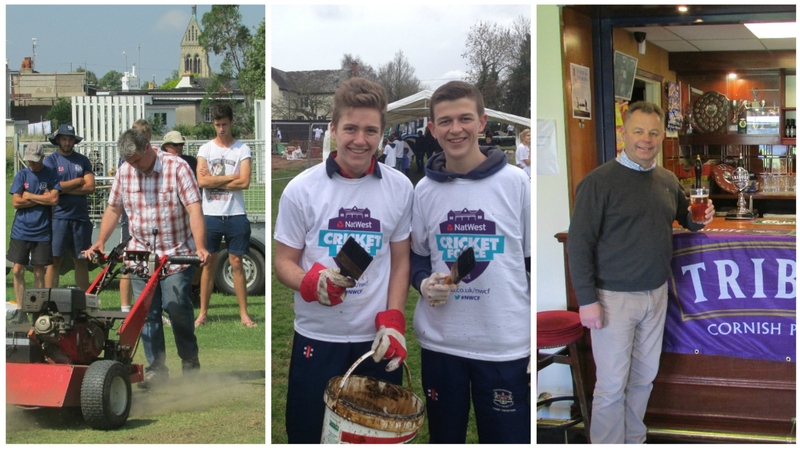 Cricket for All – What is your club missing? Dan Garbutt and Edgar Herridge –ECB Participation and Growth team and Lisa Pagett – GCB Women & Girls Development Officer. Club Structures – what you need for success and stability (overview of different legal structures, CASC, Charitable status and charitable incorporated organisations) – Sport England Club Matters. Raising Money, Saving Money – Funding and Fundraising – Tim Nicholls – Funding and Investment Manager – ECB, & presenters from your local County Sports Partnership. 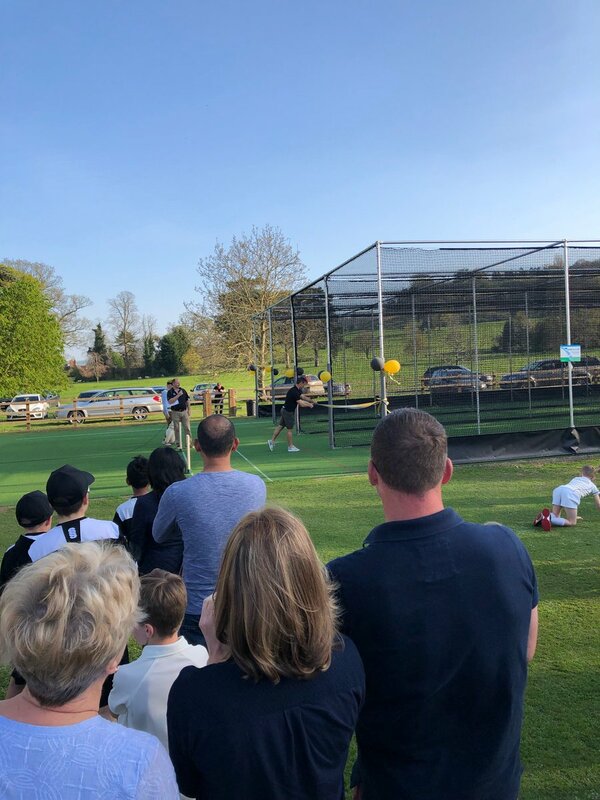 The seminars will run concurrently so to ensure your club can gain the maximum benefit from the evening you will to ensure you have a representative at each workshop. Each talk will last around an hour to an hour and a half and are aimed at key club members including chairmen, treasurers, secretaries, youth co-ordinators and club captains. In addition to the workshops, a number of GCB partners will be in attendance including Gray Nicolls, Stuart Canvas, Notts Sports, St Austell Brewery, Jelf Insurance, Utilitrack, Pegler Yorkshire and Bola. Both events will run from 6.30pm for a 7pm start and finish around 9.15pm. The roadshows follow on from two similar events held in 2015 where more than 200 officers from 105 cricket clubs attended. “We are pleased to have put together a programme which we believe will help prepare clubs to make the most of the upcoming opportunities in the game. “The ECB has recently introduced a new national strategy and we feel it is important that our clubs have the chance to find out what this means for them on a practical level. 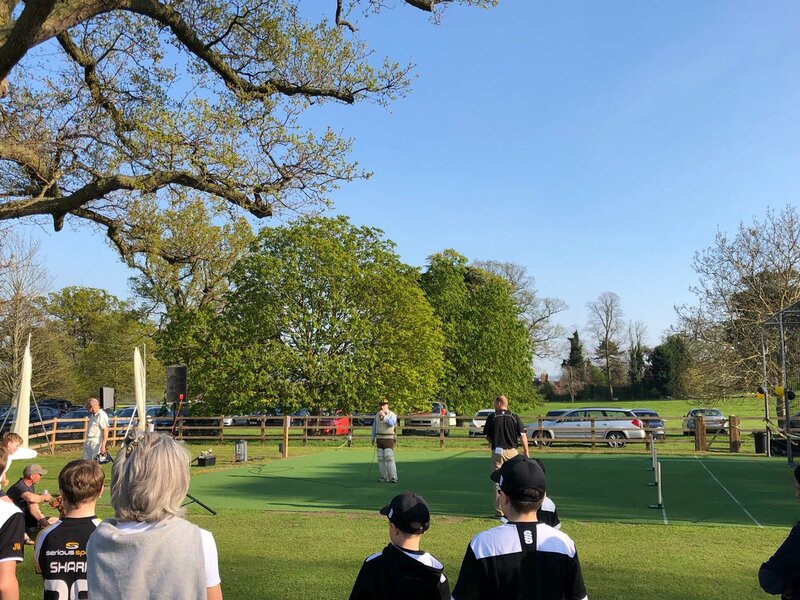 “As well as hearing from expert in their field, the roadshows also present a great opportunity for people to meet and share experiences with volunteers from other Gloucestershire clubs.